Though a tiny land, tourists will find a few of the world’s best theme parks in Hong Kong – schedule a magical day at the Disneyland or a wildlife experience at the Ocean Park. Stay in Cosmo Hotel, a comfy family hotel Hong Kong, and come dive into the pure excitement of the theme parks with your loved ones! For a fun-filled day, Cosmo Hotel now offers Ocean Park ticket purchase service at Concierge Desk. 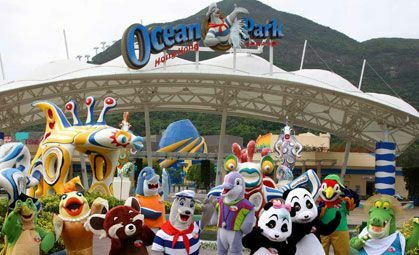 Ocean Park ticket for adult is HK$480 and children HK$240. Service charge HK$10 will be applied for each ticket. Each ticket purchased at the concierge will come with a hearty gift courtesy of the hotel (while stocks last). Adding to this new hearty benefit, a one-way Ocean Park express shuttle service is also available to make your journey one of hassle-free! Shuttle bus operates Friday through Sunday for only HK$15 per person. 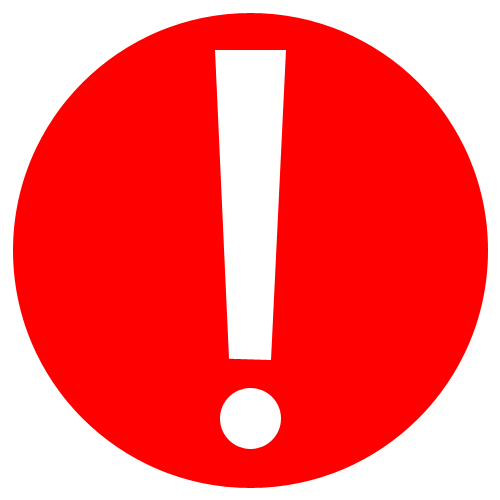 For bus schedule, Click here. Situated on the southern side of Hong Kong Island, the theme parks in Hong Kong is divided into two sections, connected by a scenic cable car with spectacular views across Hong Kong and the South China Sea. With one of the largest aquariums in the world, thrilling roller coaster rides, giant pandas and fascinating aviaries, Ocean Park provides a fun-filled day for visitors of all ages. Opening hours: Daily 10:00am to 6:00pm. Set in Sunny Bay on Lantau Island, The Hong Kong Disneyland comprises four exciting and enchanting themed areas: Main Street USA, Adventureland, Fantasyland and Tomorrowland. 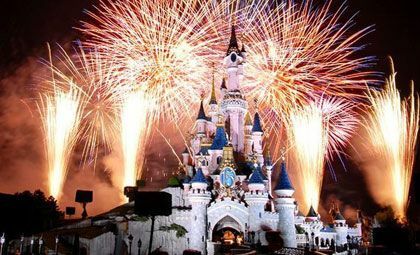 It is a magical destination for both young and old, with an exhilarating roller coaster ride, a wealth of amusements, the Disney characters parade and a superb nightly firework display. Disneyland ticket for adult is HK$619 and children HK$458. 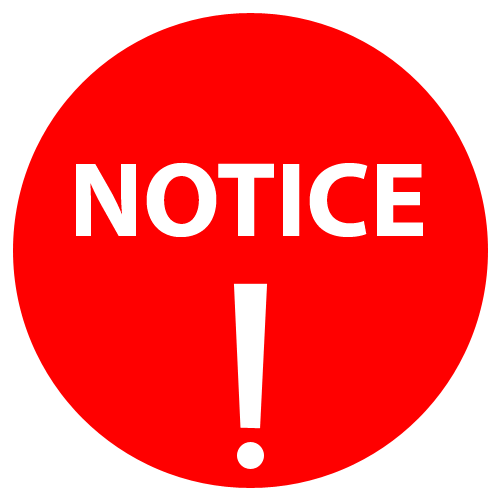 Opening hours: Daily 10:00am to 8:00pm.